We chat about Detective John Kimble's great one-liners and his shoddy police work. We talk about Crisp, the bad guy with the incredible ponytail and the least intimidating name ever. We even give the movie credit (or is it blame?) for inspiring flicks like The Pacifier and Tooth Fairy. 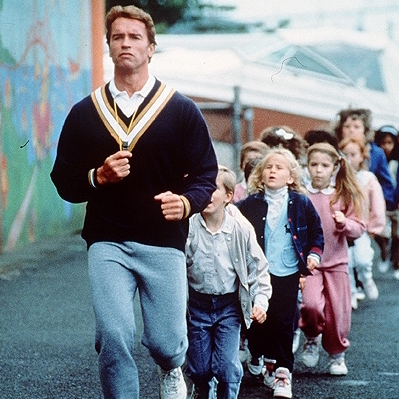 And we do it all in the name of finding out: does Kindergarten Cop stand the Test of Time?